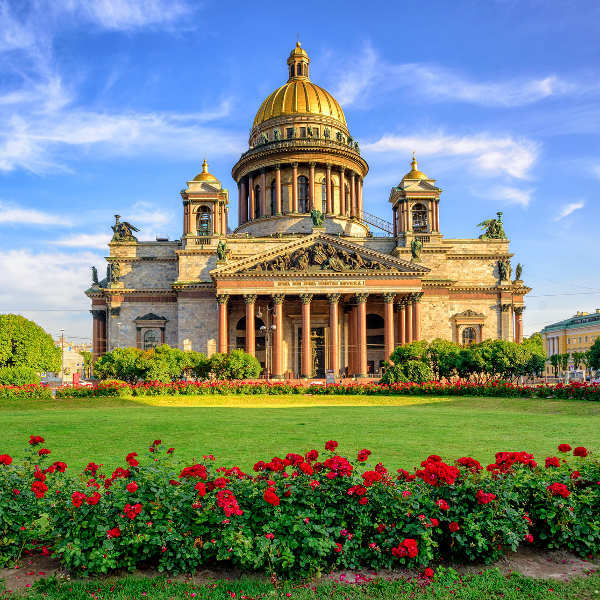 Once a scintillating imperial city that glittered and gleamed with the regal opulence and splendour of the Russian aristocracy, St. Petersburg is now an artistic powerhouse and alluringly enigmatic metropolis. With over 5 million residents, it is the second largest city in Russia. Attractions include St. Isaac’s Cathedral, The Hermitage and Church of the Savior on Spilled Blood. Get ready to be romanced and riveted by the mysterious grandeur of this city with cheap flights to St. Petersburg. The city is home to Pulkovo International Airport (LED), which is a 45-minute drive from the heart of the city. 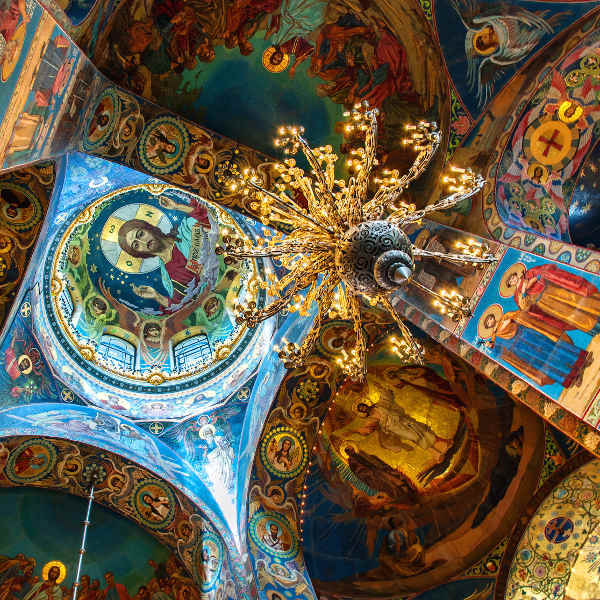 A cultural renaissance has burst through the seams of St. Petersburg. With world-class museums, galleries and theatres adorning the streets, the city is a blazing hub of European culture. Founded in 1703, the city has played a vital role in Russian history. Memorials, sculptures, imperial palaces, and monuments will take you on a mesmerising journey through its dramatic past. Beliye Nochi (or White Nights) is a sensational phenomenon that occurs from late-May to mid-June. A pearlescent glow fills the night sky and the streets bustle with romantic midsummer revelry. Helsingborg experiences a continental climate, with pleasantly warm summers and white, fluffy winters. Average temperatures range from 22 degrees Celsius in summer to -9 degrees Celsius in winter. Summer (June to August) is the best time to visit if you want to experience warm weather and the famous White Nights. The city bustles during these months and nights are luminous for a few dazzling weeks from May to mid-June. If you want to experience the cultural side of the city, the best time to visit would be during Spring (March to May) and autumn (September to November). Fluffy snow and a blazing art scene make Winter (December to February) a magical time in St. Petersburg. For cheap flights to St. Petersburg, the best time to visit is around late spring and early autumn. It was in the 17th century that Peter the Great dragged Russia out of medieval times and set it on its course to become a great European power. The construction of St. Petersburg began in 1703 and marked a cultural and economic transformation for Russia. Since then, St. Petersburg has played a vital role in the evolution of Russia and become a hub for extraordinary architecture, world class performing arts and famous literature. 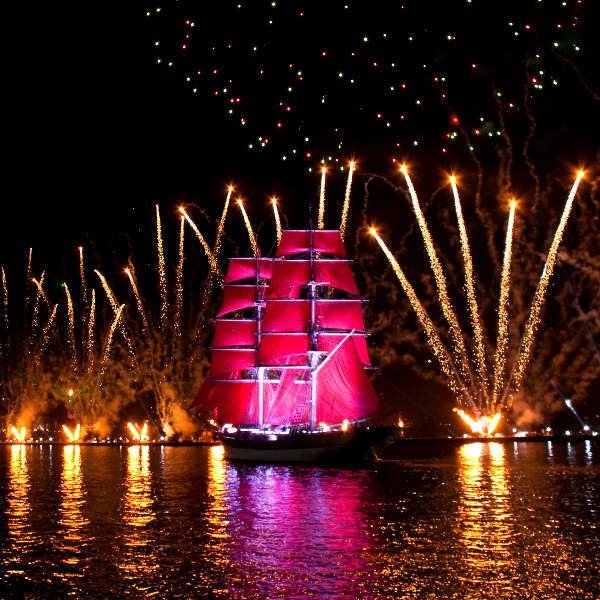 St. Petersburg is a place of unimaginable wonder, romance and decadence. The regal allure of Catherin the Great and the Romanovs remains embedded in the gold laced walls of the imperial Winter Palace and Mikhailovskiy Palace. The Winter Palace forms part of the State Hermitage, one of the greatest museums in the world (it is home to over 3 million artworks). Other incredible attractions include the Peter and Paul Fortress, St. Isaac’s Cathedral, Nevsky Prospekt, Church of the Saviour on Spilled Blood and Yusupov Palace. The city also boasts sensational cosmopolitan energy in the form of scintillating nightlife and sensational events. Compare several airlines, and book your cheap flights to St. Petersburg online with Travelstart! Although St. Petersburg is a relatively safe city, crime does happen. Certain precautions are recommended. Travel insurance to cover theft and medical expenses is highly recommended. Avoid carrying large sums of cash, important documents, and valuables, as pick-pocketing does happen. Police officials have been known to ask for bribes; try to avoid contact with them. Smoking is not allowed in certain areas. Avoid political demonstrations and rallies. Racial tensions can be high throughout Russia, so visitors of African, Middle-Eastern and Asian descent should maintain vigilance (particularly around 20 April and 2 August). Proof of yellow fever vaccination is required if you are travelling from a yellow fever endemic area. Immunisation against Hepatitis A & B, tick-borne encephalitis, and rabies are recommended. Other routine vaccinations include MMR, diphtheria-tetanus-pertussis, varicella and polio. Tap water is not safe to drink; bottled water is recommended.